FAW Copper/Silver Series ICS cable incorporating FAW 7N Cryo OCC copper/silver with 4-braid geometry. Made for connections between portable source (DACs or DAPs) and amps. FAW Copper/Silver Series ICS cable designed for connections of especially DAC/Amp or DAP/Amp combo. 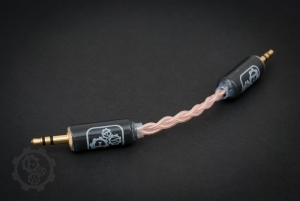 Featuring Neutrik gold plated straight 3,5mm jacks. 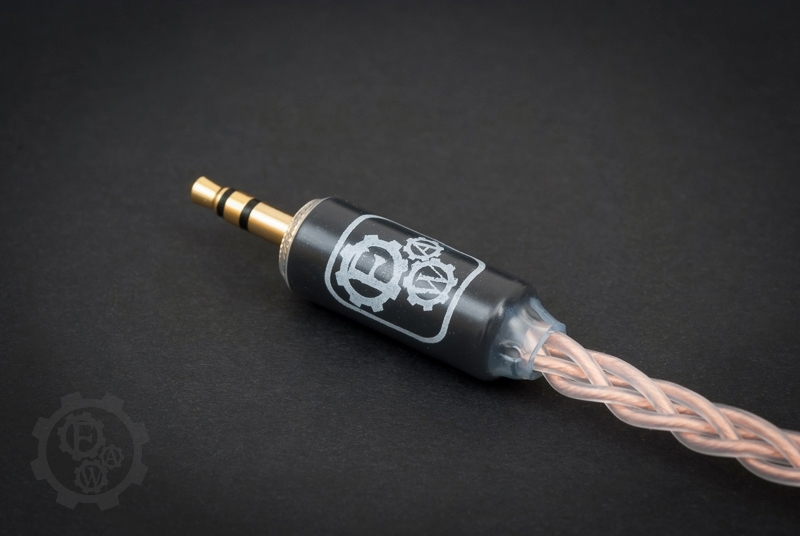 The idea behind Copper/Silver Series cables was to create cables with high quality materials, yet not costing small fortune. Thanks to our FAW 7N (99,99999%) Cryo OCC copper/silver wire and cautious selection of termination we achieved the sweet spot. Variety of Copper/Silver Series cables is covering most of the application in your portable and home audo equipment, providing sound experience of products of other companies often worth even few times more.